https://lmtprovisions.com/wp-content/uploads/2019/03/diplomate-flatware-gold-matte-black-lmt-web-edit.jpg 1299 1152 Sarah Bulmer http://lmtprovisions.com/wp-content/uploads/2018/11/LMT-Email-SM2-002-1.png Sarah Bulmer2019-03-26 08:00:352019-04-03 14:52:20In 2019, We’re Feeling Flatware: Introducing Diplomate by Amefa! The hospitality industry has coveted Pascal Naessen’s industrially inspired flatware range for several years, but it always seemed a bit…out of reach. It was almost too cool. Now, in 2019, we’re excited to announce that this beautiful stonewashed pattern is in stock for immediate delivery. The designer of this unique collection is Pascal Naessens, a Belgian food and lifestyle personality who created Pure for Serax with comfort, function and effortless style in mind. Her flatware range injects a bit of funk and warmth to a cold, stainless world of flatware options in the foodservice market. She’s a female artisan we have our eye on in 2019 and beyond. 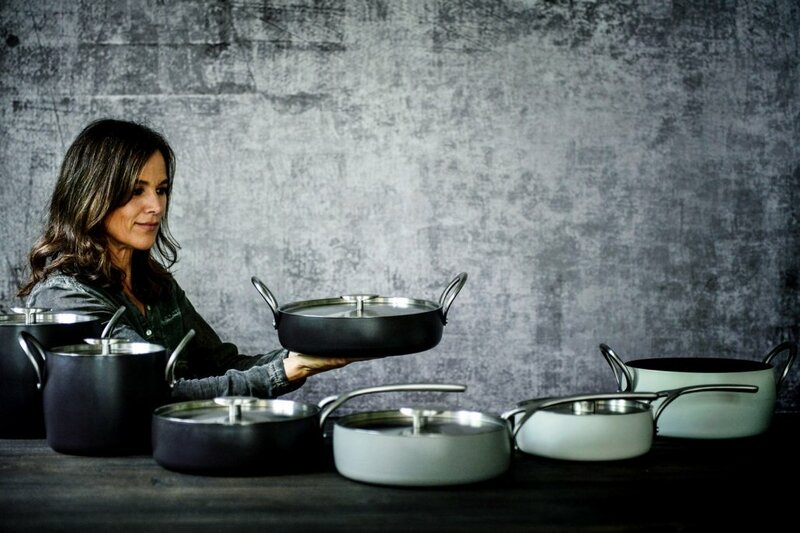 Just this year, she launched a new range of cookware and utensils that we think we’ll be seeing in open restaurant kitchens and banquet spaces very soon. In addition to flatware and cookware, Naessens’ first product launch with Serax was a refined rustic stoneware that compliment the full Pure portfolio. If you are unfamiliar with Serax, get familiar. 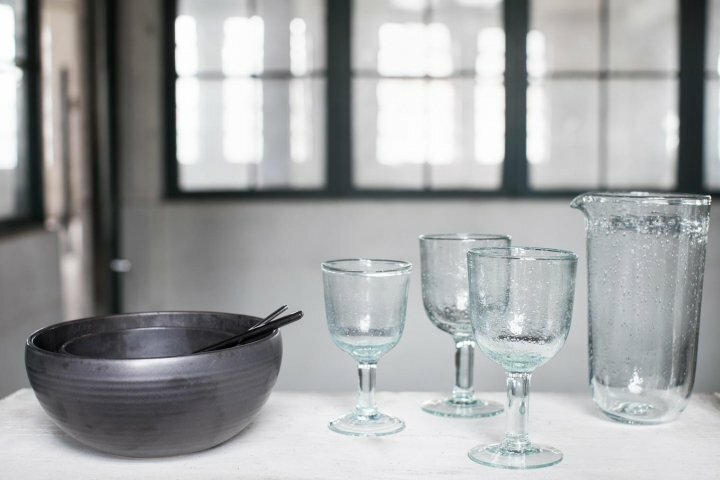 This creative thinktank applies the same school of thought to its various flatware patterns that it does to dinnerware, glassware, serving pieces and furniture. Serax supports designers and artisans that take functional items and stretch their forms until the final product straddles artwork and utility, leaving the guest with a memorable experience and unforgettable presentation. That thought process is similar to what the world’s greatest chefs use in the creations of their menus and various restaurant concepts, and that is perhaps why so many chefs choose to source Serax for their tabletops. PURE originally launch in a stonewashed black that left owners and operators drooling. Now this pattern can be yours in stonewashed black, copper or stainless as we are stocking all three available finishes. 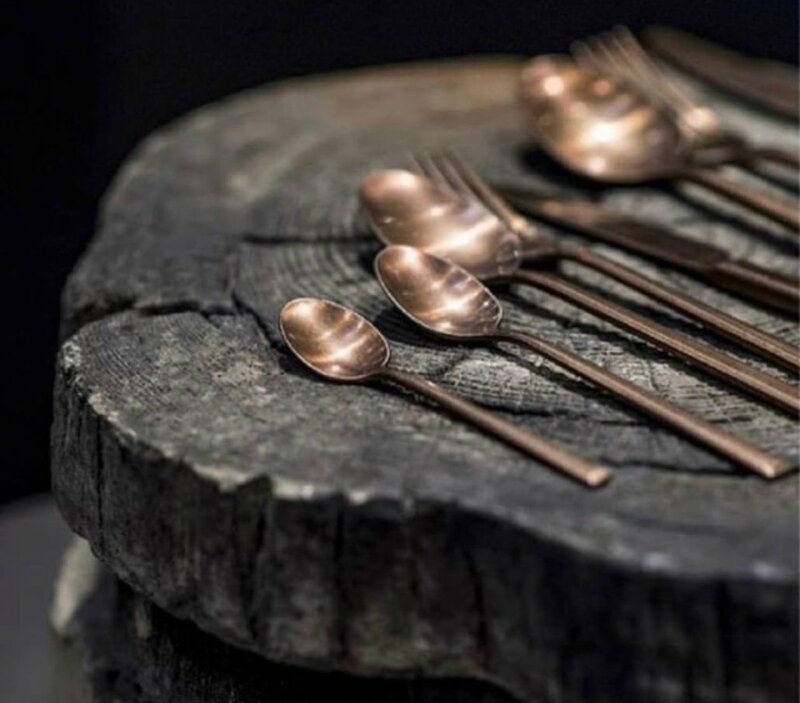 https://lmtprovisions.com/wp-content/uploads/2019/02/serax-pure-cutlery-flatware-copper-lmt-edit-1.jpg 989 1125 Sarah Bulmer http://lmtprovisions.com/wp-content/uploads/2018/11/LMT-Email-SM2-002-1.png Sarah Bulmer2019-02-15 08:00:112019-02-15 14:23:19Serax’s Stonewashed PURE Flatware is Now IN STOCK!